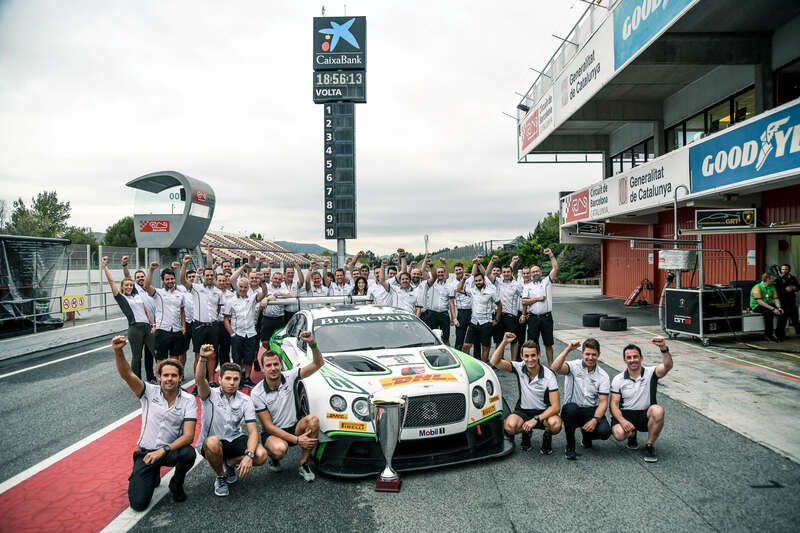 Bentley Motorsport has won the Blancpain GT Series Endurance Cup with Bentley Team M-Sport at a rollercoaster final round in Barcelona. The team entered the championship finale as Endurance Cup leaders with a 16-point advantage over its nearest rival, thanks to a win at the Paul Ricard 1000 km and a second place finish in the prestigous 24 Hours of Spa. The title-winning weekend was not as easy as the team had hoped it would be. Following a crash in the qualifying session, the #7 Continental GT3 #7 required a full front-end rebuild – but after impeccable teamwork the car started the race at the back of the pack of 49 GT3s. Three hours later it crossed the line in P19 thanks to flawless driving and focused determination from the British trio of Guy Smith, Oliver Jarvis and Steven Kane. Meanwhile, the #8 Continental GT3 had a tricky qualifying in a disrupted session and started the race from 28th. Carving through the pack, Vince Abril (MC), Andy Soucek (ES) and Maxime Soulet (BE) climbed up into the top-ten, putting them in the effective lead of the Endurance Cup drivers’ title. However, a mechanical failure with 90 minutes to go ended the chance of taking the driver’s title. However, with 88 points scored from a consistently strong season, Bentley Team M-Sport had done enough to secure the Blancpain GT Series Endurance Cup title. 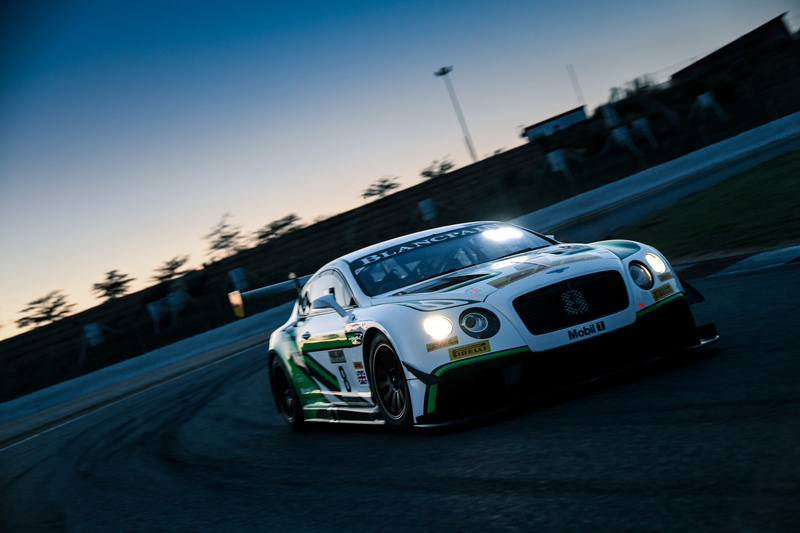 Bentley Motorsport will announce its plans for 2018 shortly, while reflecting on a 2017 season that has seen the Continental GT3 secure two more championships in its fourth year of competition.